For the lucky among us who get to see them, witnessing the Northern Lights is perhaps one of life’s most treasured events. Brilliant greens, purples and even yellows and whites dancing in the sky all at once offers a scene that leaves the viewer awestruck. The colors of Northern Lights, also called the aurora borealis, are brightest in the fall, and there are places all over the world that are considered the best for viewing. 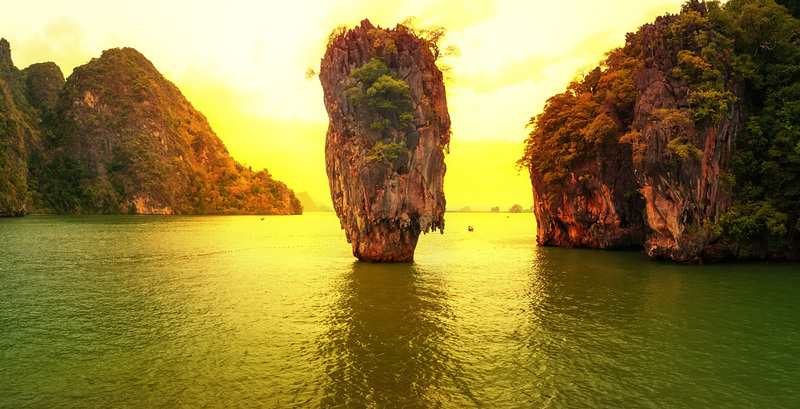 These places have become vacation destinations simply to catch the spectacular view. What makes the lights most special is that they only appear for a few months out of the year – usually from either August or September through March or April. The start, end and in-between depends on where you go to view them. If you can stand the cold, this could be the perfect vacation for you. 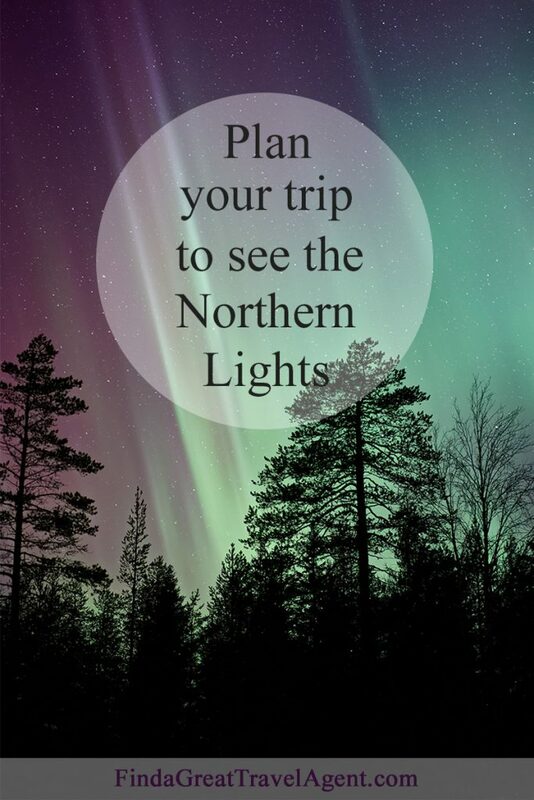 Talk with your travel agent about some of the most beautiful winter resorts for viewing the Northern Lights. Kakslauttanen Arctic Resort in Finland, for example, is one of the world’s very best places to experience the Northern Lights. Visitors’ accommodations are cozy igloos with glass ceilings so you can gaze at the stars and appreciate the lights from your warm bed. The resort also features cabin/igloo combos for added luxury. They feature sitting areas and fireplaces in addition to a bedroom with an igloo-style glass roof. Those who have seen the Northern Lights describe them as a spectacular light show that reminds them of flickering candles or a curtain of light that sways in the breeze. The science behind this phenomenon, according to earthsky.org, is that “when charged particles from the sun strike atoms in the Earth’s atmosphere, they cause electrons in the atoms to move to a higher-energy state. When the electrons drop back to a lower-energy state, they release light.” This process creates the beautiful aurora known as the Northern Lights. In order to see this gorgeous sight, travelers must trek to the Arctic circle. That means Alaska, Russia, Sweden, Norway, Iceland, Greenland and Canada. Canada – The best places to see the Northern Lights from Canada are in Yukon, Saskatchewan, British Columbia, Newfoundland and Labrador. Greenland – Look for resorts in Kangerlussuaq, where there are 300 clear nights a year – many of them during the season for the best Northern Lights viewing. Iceland – One of the best places in the world because Iceland is a scarcely populated country. That means there is less light pollution to hide the brilliance of the Northern Lights. Stay outside the brightly lighted city of Reykjavik for the most magnificent views. 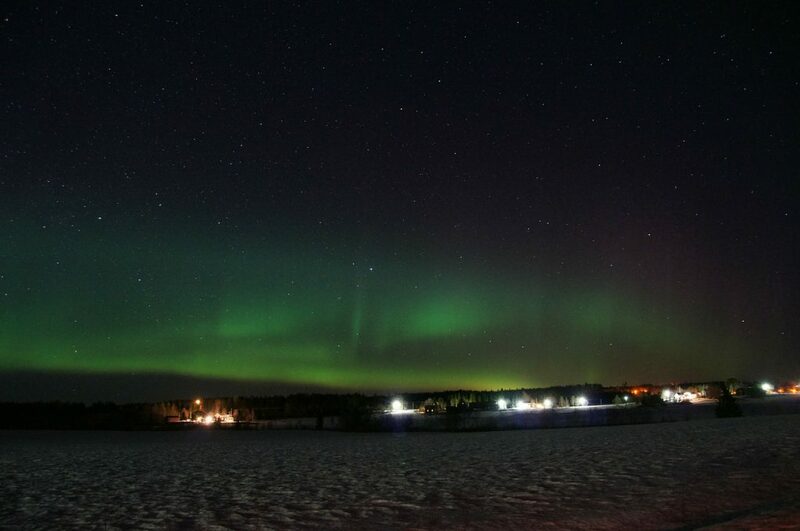 Sweden – Skiers and winter sports enthusiasts visiting Sweden during November and March stand a good chance of witnessing the Northern Lights. For the best chance at a view, ask your travel agent for their thoughts on the Aurora Sky Station in Abisko National Park. Russia – This country offers six sites that are the absolute best Russia has to offer for viewing the Northern Lights. The majority of them are near the water. Ask your travel agent to research Murmansk – nearest Sweden – Novaya Zemlya or Dikson Taimyr Peninsula. Alaska – Last but never least is the great state of Alaska, where views of the Northern Lights have been reported as nothing less than spectacular. Your travel agent will have a list of resorts for you to choose from where you can not only view the natural wonder but also many others that Alaska has to offer. Picturesque landscape views as well as wildlife not experienced in other parts of the United States. Many people think someplace warm and tropical when planning a vacation, but if you want to see the Northern Lights, you’ll have to bundle up. To choose the destination where you will experience the most comfort at what can be a bitter-cold time of year in the Arctic Circle, definitely reach out to your expert Travel Agent!